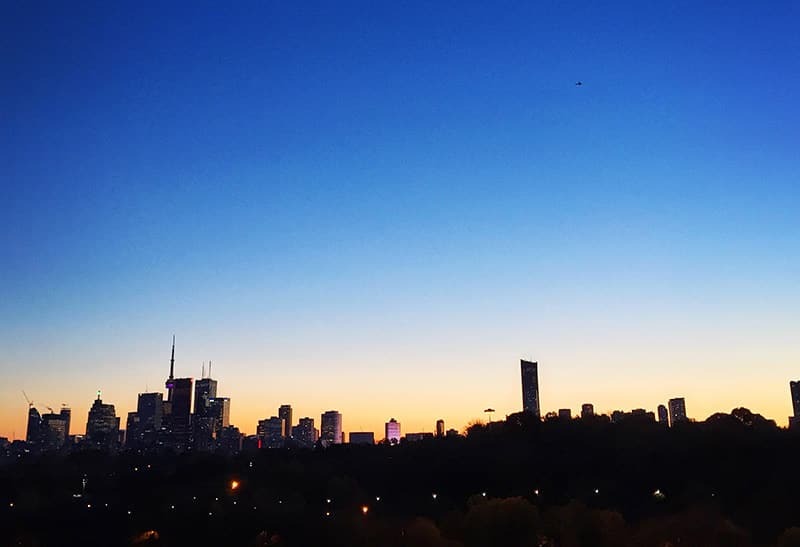 Whether it is Toronto, Square One condos, New York or any other metropolis or suburb you’ll find condominiums within it. When dealing with condos, you come across many terms and vocabulary words you may not be quite familiar with. This may occur during the search phase for a new place to call home, during your day to day activities or while reading the local paper. Condo vocabulary is a part of our lives and more common than you’d think. This article will cover many of the popular condo vocabulary words to help clarify them. A condominium is a form of property ownership where you own an individual piece of a larger collection of properties. More commonly referred to as a “condo”, this form of ownership allows you to have title to an individual unit. This space is privately yours and you have full control over it (with some restrictions governed through condo by-laws as explained later). The spaces connecting the units, such as hallways, elevators, the lobby and all the amenities are shared commonly between the residents. A condo is essentially a small town within a single structure, with a governing body, financial organization, individual property ownership and public spaces shared amongst residents. If you think about it a condominium really is a streamlined version of traditional community living arrangements that have existed for thousands of years, however as we move into the future and continually optimize our time, the condo living model just makes sense. A condo Reserve Fund is a special account established as a contingency source within the condo. When large scale repairs, rectification of catastrophic damages or non-maintenance related expenses are incurred, the reserve fund is used to cover it. Just like a city or company, the condominium needs to develop a budget. This budget analyzes how the monies collected through maintenance fees will be disbursed and allocated. Initially, a Reserve Fund Study is conducted by certified professionals, for some buildings in cooperation with accredited engineers to overview the entire condominium structure. After this study is completed a forecast is provided for what the lifespan of certain major components is like the roofing, exterior windows, concrete foundation below a pool, etc will be. Basically items of a capital nature are drawn out with a projected lifespan and future cost for repairs or replacement. This is then calculated within the budget to allocate an appropriate amount of money into a separate account; the Reserve Fund. Once these to-do items come up in the future, the money from the reserve fund is used to pay for it. However, the reserve fund cannot be used for paying regular maintenance, upkeep or other points that fit within the ordinary operating budget of a condominium. Think of the reserve fund as the hidden money you may keep in your car for potential roadside emergencies. When purchasing a Square One condo and reviewing a status certificate, keep a note of the reserve fund level, a good amount shows signs of a well managed building, however the caveat may be that large repairs are coming due soon so always look at the bigger picture. The condo common elements are simply described as the public spaces, although not fully public. What this means is that common elements are common spaces for residents, so public spaces, but private in the sense that they are only open to residents and their guests. This ranges from the amenities, to the parking garage, the driveway, hallways, stairwells, etc. Basically everything within the condo except the units themselves and certain private sections like offices and mechanical sectors. Common elements are maintained via management and the upkeep is funded through the budget via the maintenance fees. A condo Status Certificate is an extremely important piece of documentation. Briefly summarized it shows the health of the individual condo unit it pertains to and the condominium building as a whole. 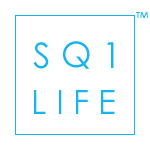 If you want to review the detailed explanation, you can read the SquareOneLIFE article that explains the Status Certificate in detail. 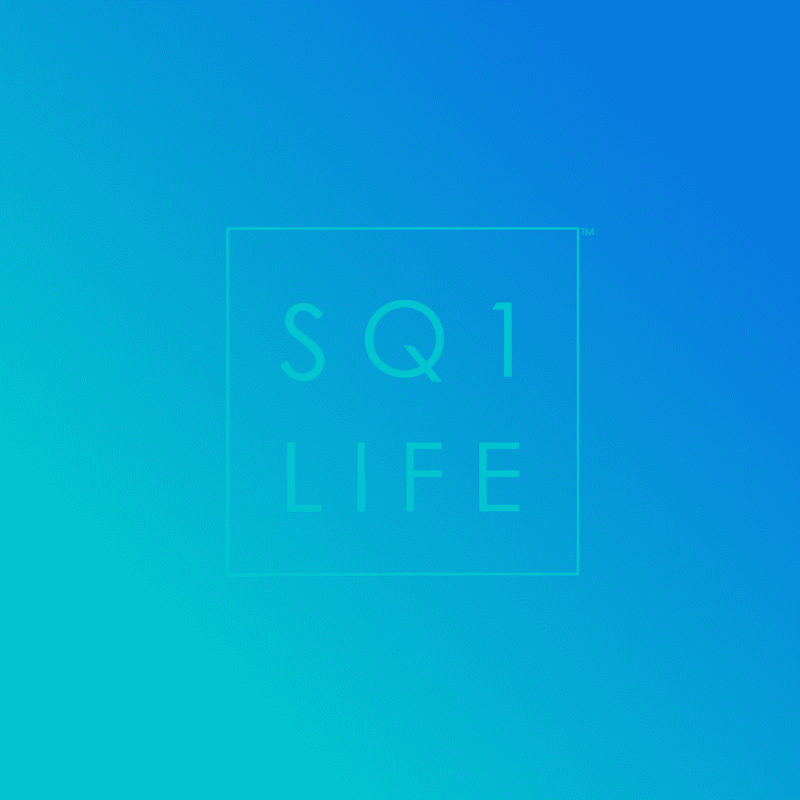 Square One and in particular Square One condos refer to a specific geographic location. Although this only pertains to this zone within the City of Mississauga, some people are not quite sure what referencing Square One means. Officially, the “downtown” of Mississauga is called “City-Centre”. Although as is popular in many places, the nomenclature is decided by the masses and social circles as opposed to defining literature. Given the grand stature and recognition of Square One Shopping Centre which sits in the heart of Mississauga, the entire area has taken after the name. 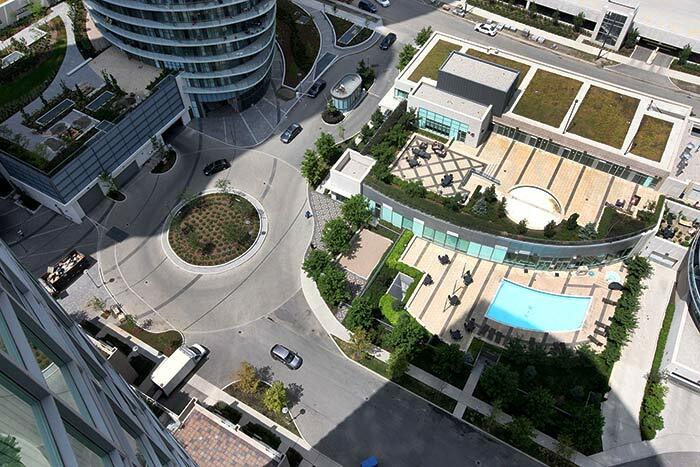 Therefore when mentioning Square One condos, it is referring to the downtown Mississauga area surrounding the mall. For Mississauga natives, Square One has become the definitive name given to the downtown region and many people will give you a blank stare if using a different title for the region. A Condo Declaration goes hand in hand with the Status Certificate and is usually bundled with it. The condo declaration is the descriptive and “official” document of the condominium. It describes the boundary limits of the units, what sections are for exclusive use by the owners such as the balcony, locker or parking if it is not owned. How the expenses and maintenance fees are allocated between the residents within the condominium and basically all official details one would be interested in knowing when it comes the the condominium as a whole. It is definitely a good idea to review the condo declaration and have your solicitor also review it with the status certificate when purchasing a condominium unit to get a better sense of the overall dynamic of the building. Content and Liability Insurance typically applies to leasing and renting Square One condos or condos in general. This is why it is sometimes called Tenant Insurance. Landlords ordinarily have the condominium insured via building insurance and this covers the unit itself, the parts that form the physical contours of the unit, such as the flooring, walls, ceiling, doors, etc. When a tenant occupies this space they usually bring furniture and other belongings with them. To help protect these personal items, or the “content” of the condo unit, a separate insurance package is organized. This is what Content and Liability Insurance is. It protects the innards of the suite against damages, robbery (in some cases), fire damage or other misfortune. Content and Liability Insurance requirements from Landlords has grown in popularity recently and it has now become a normal cost to be expected when looking for a lease, especially with Square One condos. The proof of insurance needs to be provided to the Landlord on the date of occupancy in standard accordance with most lease agreements and the cost is usually quite minimal. Content and Liability insurance can usually be arranged through your car insurance provider, the bank or other third party companies. Condo By-Laws are some of the most common condo vocabulary you’ll come across. Adherence to these rules is typically explicitly stipulated in lease agreements. Condo By-Laws are the rules that keep a sense of order within the condominium. Just like in a city you have by-laws related to parking, public parks, public safety, etc. Within a condo building, they apply to specific situations such as the allowance of pets, how the maintenance fees are applied, and all the other various topics that require a solid set of written rules that require obedience. Every Square One condo and condo in general has its own set of By-Laws that can be reviewed. Some of them are common sense, but most are specific to the building and should be reviewed at least once to ensure compliance during your habitation period within. The condo Annual General Meeting is an important event that many people either overlook or are not quite aware of. This assembly is governed and required by the condo By-Laws and is a time for the many various divisions and bodies of the condominium to come together and discuss all the topics pertaining to the condo. For example, a short while ago I was speaking with a friend who had attended his condominium’s Annual General Meeting where they discussed the construction of an adjacent residential tower which would result in complete view blockage for the first 14 floors on the Eastern side due to the future podium construction. This is a serious development that will impact a large portion of the population within the condominium. Construction for the adjacent tower won’t start for quite some time so people who have missed the meeting would not be aware, unless they hear through other sources until construction itself began and the visual evidence presented itself. This is just one small example of what is discussed at the Annual General Meeting. Other topics can include budget review, planned amenity expansion or additions, maintenance fee increase discussion and anything else that would affect your lifestyle in the condominium. Attendance is recommended even if you do not play an active role within the condominium politics themselves. A condo Special Assessment is not something fun to have to face. Reviewing the Status Certificate prior to going through the full purchase of a unit can save you from a potential special assessment if it has been levied. A condo has an annual operating budget that takes into account revenues via maintenance fees and expenses required for the successful operation of the building. These expenses vary and include paying security, cleaning staff, regular maintenance, etc. Sometimes the budget does not cover the expenses and typically if the shortage is minimal, the condo will operate on a deficit for a short period of time and offset this with an increase in maintenance fees. However, there are some occurrences where a typical minimal maintenance fee increase cannot cover the required expenses and there are no available resources within the Reserve Fund or the money cannot be allocated for the particular scenario. In this case the condominium has the power to serve a Special Assessment to all condo owners in the form of an invoice to help cover these costs. This can range from an extra several hundred dollars at the end of the month, up to thousands of dollars. Typically if the sum is larger, the amount can be distributed in monthly payments over the course of one or more years. These Special Assessments are required to be paid and cannot be refused, it’s a risk you take by living in a condo. This is why it is important to evaluate the health of the condominium by reviewing the Status Certificate prior to purchase and being in the loop through the Annual General Meetings. Special Assessments are one of the biggest downfalls of condo living but are the only form of covering large expenses. The only way to avoid payment is for the owners to organize a replacement of the condo board and hope that the new board can find a way to refinance or re-evaluate the decision, this rarely comes to fruition. Many people are not aware of the Special Assessment possibility, but it is important to know that there are some drawbacks to condominium living, alongside the many, many benefits. All of these condo vocabulary terms are quite common and you will come across them during your interactions with the condominium lifestyle world. This short overview should provide some deeper insight and explanation for the most common condo vocabulary entries. For any answers to questions you may have or professional real estate services, go ahead and send a message.